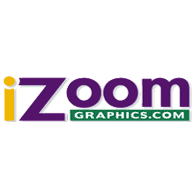 These businesses are either owned or closely associated with members of the NeOkla SCCA. We specialized in bicycle sales and service. We have the largest selection of bicycles, parts, and accessories for all your bicycling needs! 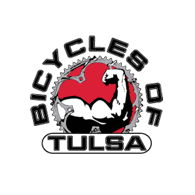 Oklahoma's best bike shop since 1987! 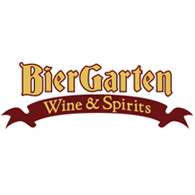 Specializing in hard to find seasonal craft beers. Fueling Your Passion for Performance! 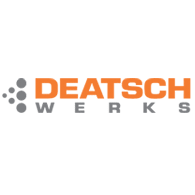 Founded in 2004, DeatschWerks, LLC is a company dedicated to providing application specific, high-performance fuel systems solutions. Located in Oklahoma City, Oklahoma, DW operates out of its own 12,000 sq. ft. facility that houses all of the company's functions including design/engineering, manufacturing, quality assurance, and administration. The DeatschWerks line-up of fuel injectors includes over 250 applications and sizes that cover both Sport Compact and Modern Muscle applications and the fueling solutions line-up is perfectly rounded with the addition of our new DW301 fuel pump which is available with fitment kits for over 30 popular applications.